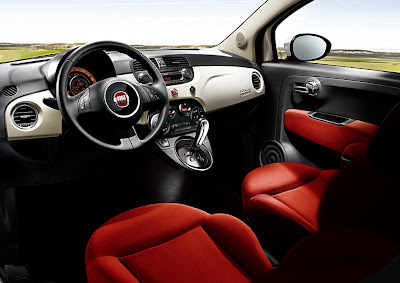 Two years after its introduction in 2007 the Fiat 500 keeps winning awards. This time it is the top award for superminis in the UK's "What Car? Green Awards 2009. The award not only recognizes the most economical and environmentally friendly cars on sale in the UK but also a green car that is fun to drive, easy to own and practical for every day use. 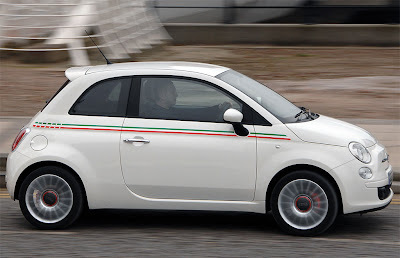 The Fiat 500 Stop Start won the award for the best green car supermini. The Start&Stop is an option on the Fiat 500, which gives the popular city car even better fuel consumption and CO2 emissions figures. The new technology is based on the most successful 500 version – the 1.2 Lounge – and benefits from the combined expertise of automotive parts specialist Bosch and Fiat Powertrain Technologies. The Start&Stop system stops the engine automatically (without the driver turning an ignition key) whenever traffic conditions bring the car to a complete halt, and restarts it when the driver wants to move off again. 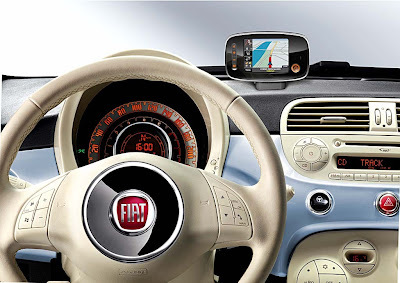 Fiat’s Blue&Me hands-free telecommunications and entertainment system is standard on 500 Start&Stop, which means the car also benefits from eco:Drive, the system that allows customers to monitor and improve on their CO2 emissions and fuel consumption figures.